Android Marshmallow firmware for the Samsung Galaxy On5 SM-G550T1 with product code TMK from USA. This firmware has version number PDA G550T1UVS2APL1 and CSC G550T1TMK2APL1. The operating system of this firmware is Android Marshmallow - 6.0.1. You can use this firmware file to unbrick your Galaxy On5 SM-G550T1 TMK or restore your Galaxy On5 SM-G550T1 TMK to a 100% stock factory. This firmware can be downloaded for free. Before downloading and installing this firmware, make sure your device has the exact model code SM-G550T1. 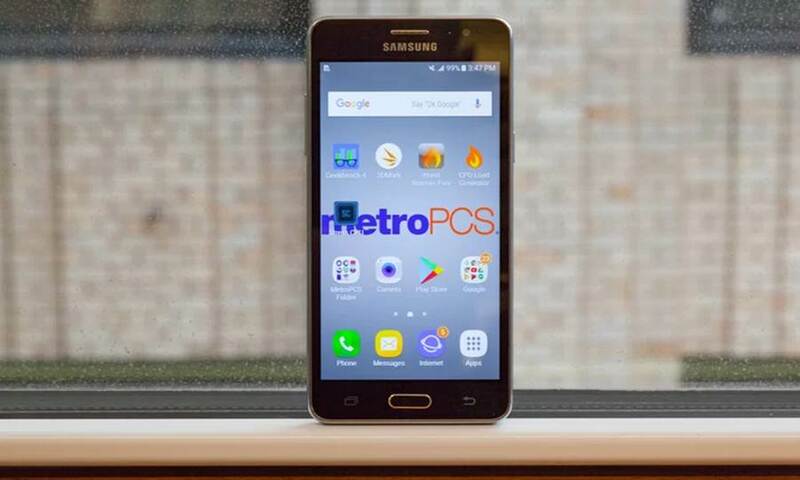 We recommend using Samsung Smart Switch and OTA (Over the air) or Samsung’s own utilities, to upgrade devices. Use ODIN Tool only if you are 100% sure about the risks involved in flashing your device. DroidDosh.com not responsible for any damage caused by using the files on this website.